A leader in security switches and solutions for IP-based enterprise and carrier networks, Juniper’s EX Series of switches, designed for enterprise, converged data centers, campus, and service providers, provide coverage for the full range of potential needs. Fixed-configuration 1Gb and multi-gigabit access switches offering enterprise network access, available with PoE and Media Access control Security (MACsec). Fixed-configuration 10 GbE aggregation switches for campus and high-density enterprise environments. 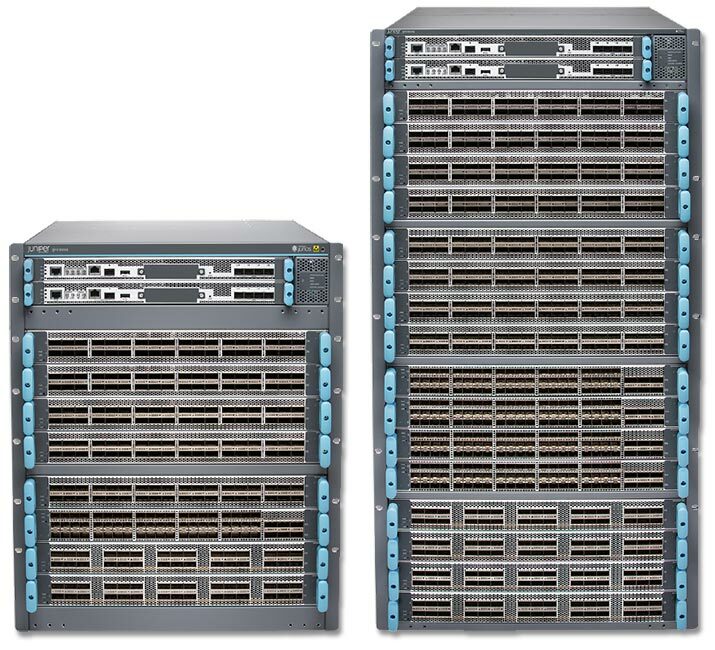 Main switches for high-density, mission-critical, flexible corporate campus core switching. ZOOstock offers a wide range of new, used, refurbished and end of life Juniper switch models.